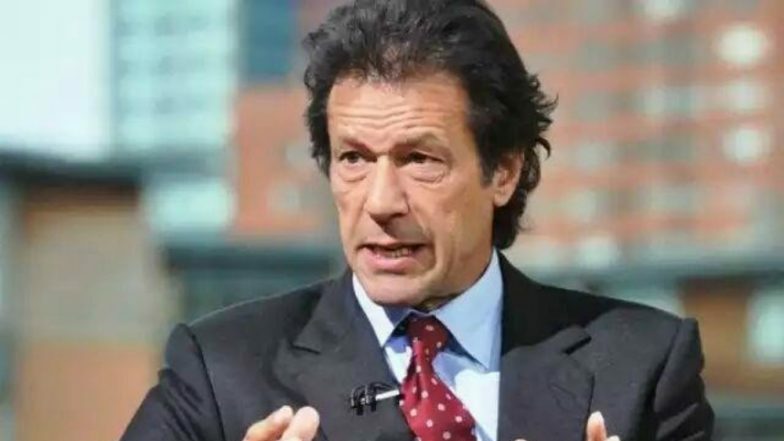 Islamabad, Sept 11: The Imran Khan-led Pakistan government is mulling over reviewing the agreements under the China-Pakistan Economic Corridor (CPEC) project. Citing a report from the UK-based Financial Times, top officials said that the Pakistan Tehreek-e-Insaf (PTI)-led government would be looking to review the deals of the Belt and Road Initiative (BRI) and renegotiate a trade pact signed with Beijing a decade ago. The agreement "gives undue advantages to Chinese companies." Khan has established a nine-member committee to analyse the USD 62 billion project, The Express Tribune reported. Abdul Razak Dawood, an industrialist, who is a part of the committee, was quoted by The Financial Times as saying, "The previous government did a bad job negotiating with China on CPEC - they didn't do their homework correctly and didn't negotiate correctly so they gave away a lot." "Chinese companies received tax breaks, many breaks and have an undue advantage in Pakistan; this is one of the things we're looking at because it's not fair that Pakistan companies should be disadvantaged," he added. Dawood further said that the committee will "think through the CPEC - its benefits and liabilities." Chinese Foreign Minister Wang Yi indicated that Beijing would be willing to renegotiate the trade deal signed in 2006 with Islamabad. "CPEC has not inflicted a debt burden on Pakistan. When these projects get completed and enter into operation, they will unleash huge economic benefits," Wang said. Finance Minister Asad Umar underlined that he was "evaluating a plan that would allow Islamabad to avoid an IMF programme." It is likely that Pakistan may borrow new loans from China and Saudi Arabia to bail out from the crisis. Both Dawood and Umar said that Islamabad would carefully review the CPEC project, in a bid to not irk Beijing. "We don't intend to handle this process like Mahathir," Umar told The Financial Times, citing The Express Tribune.